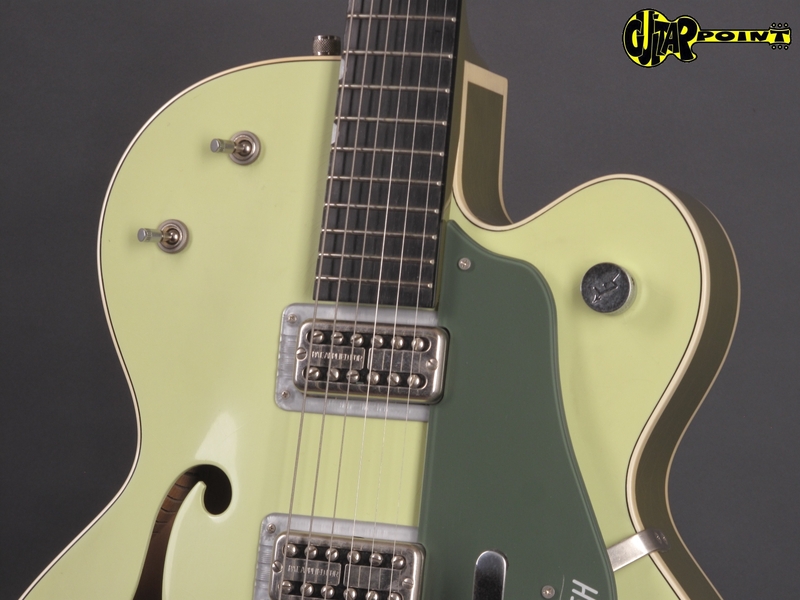 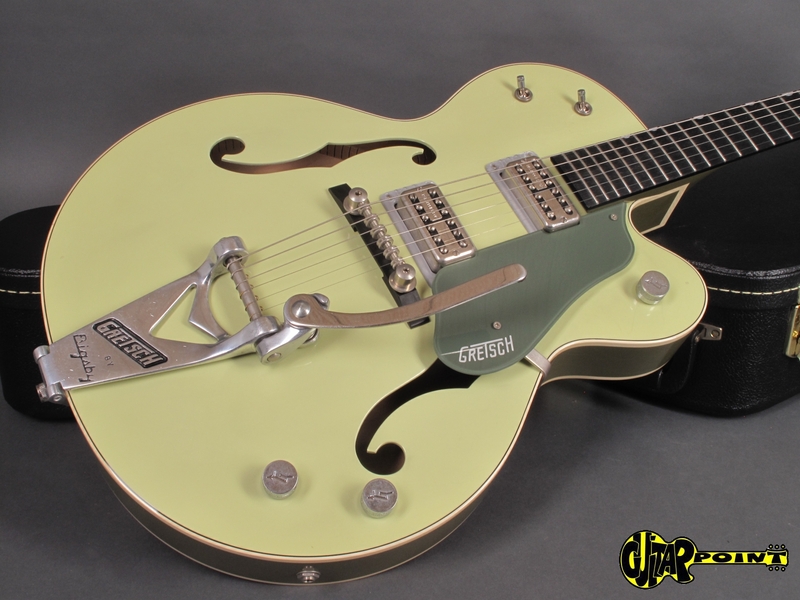 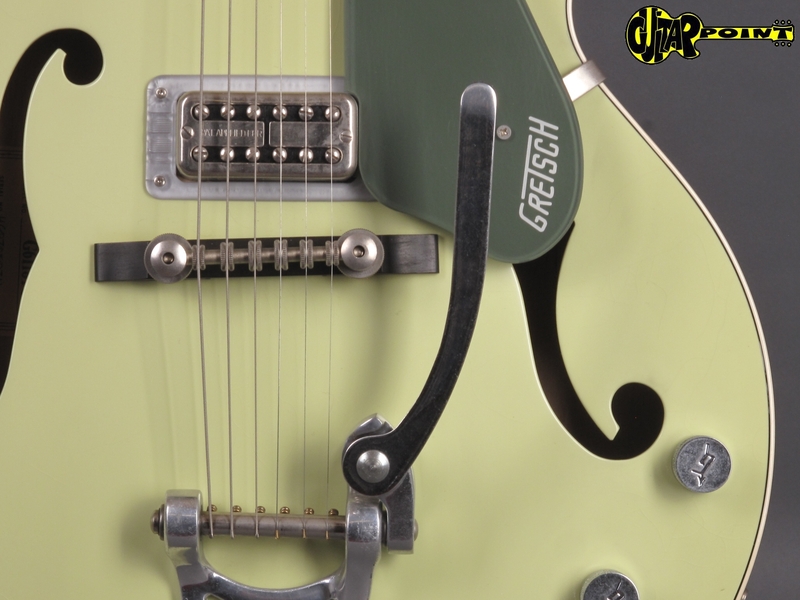 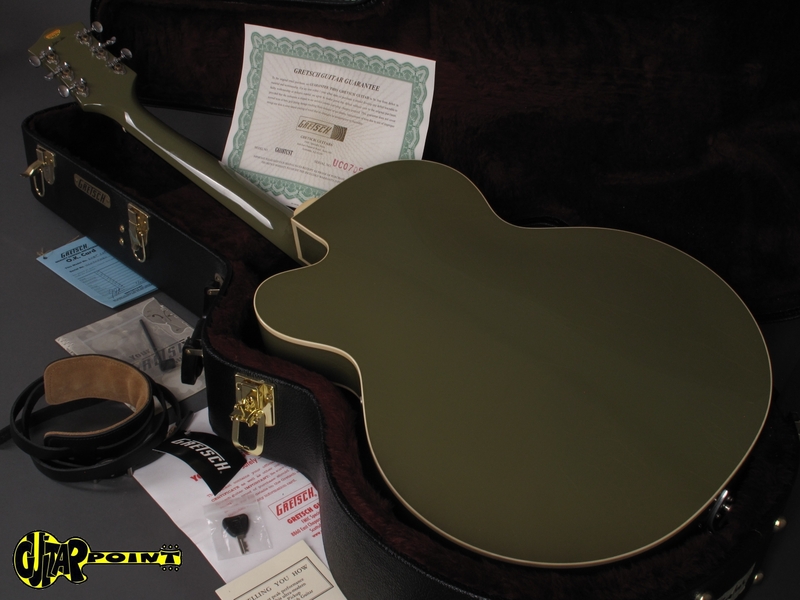 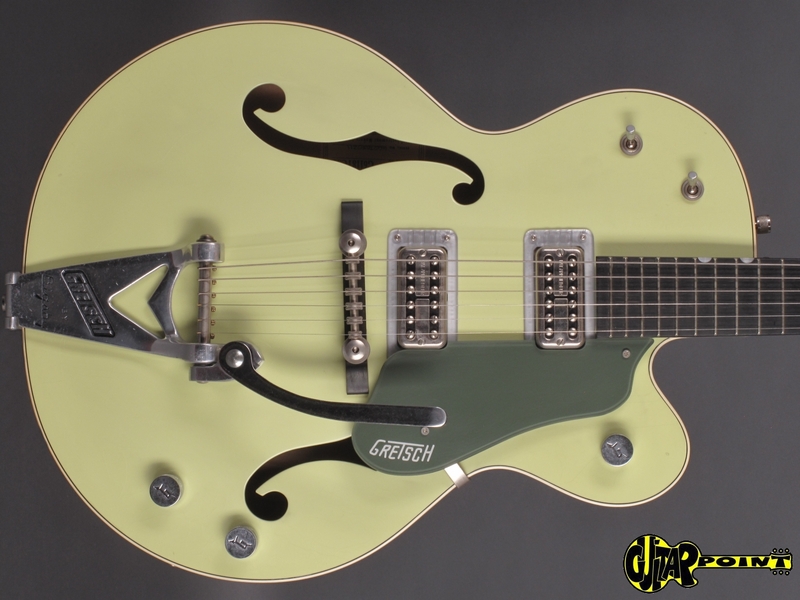 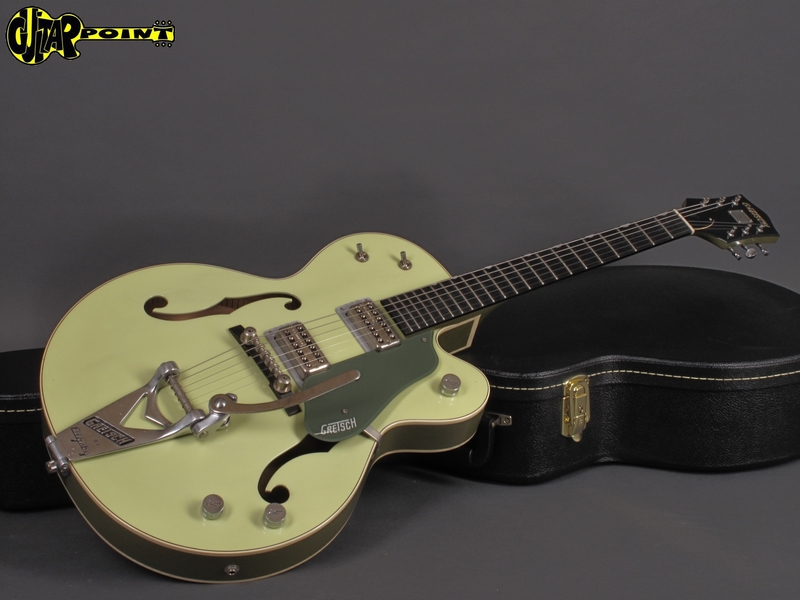 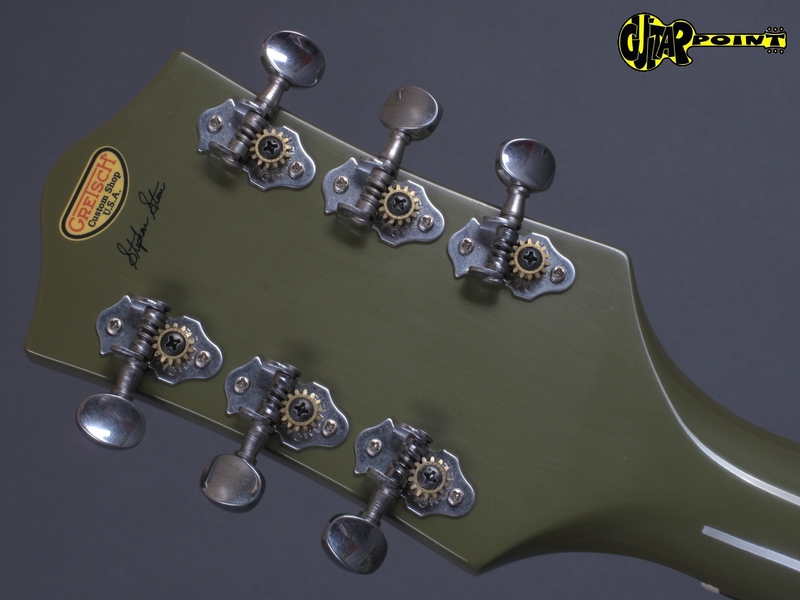 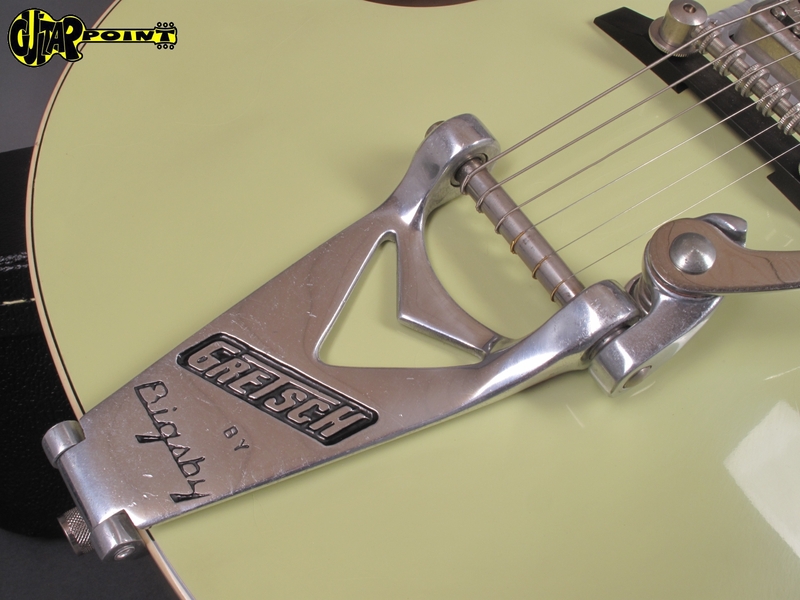 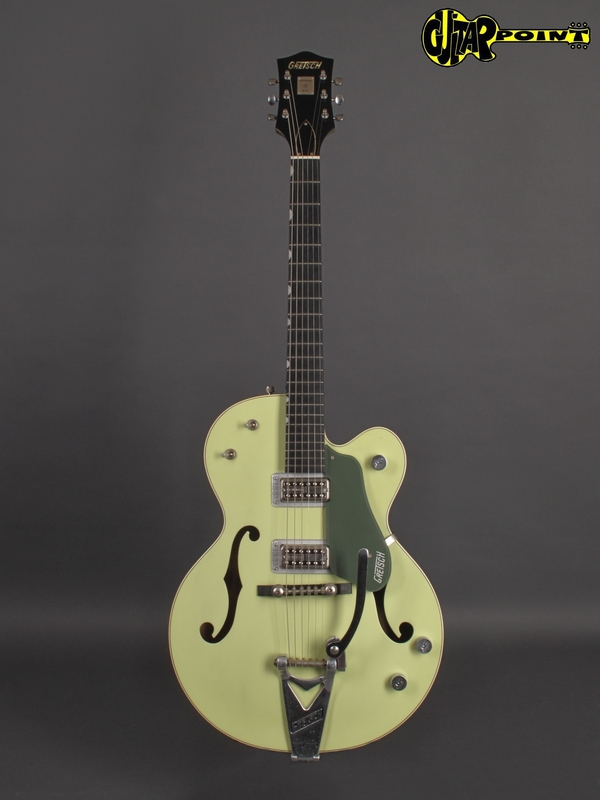 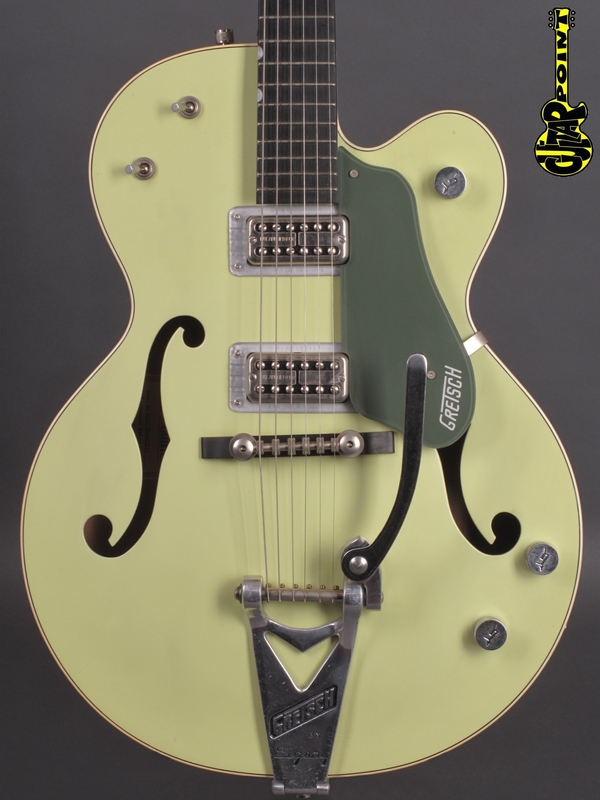 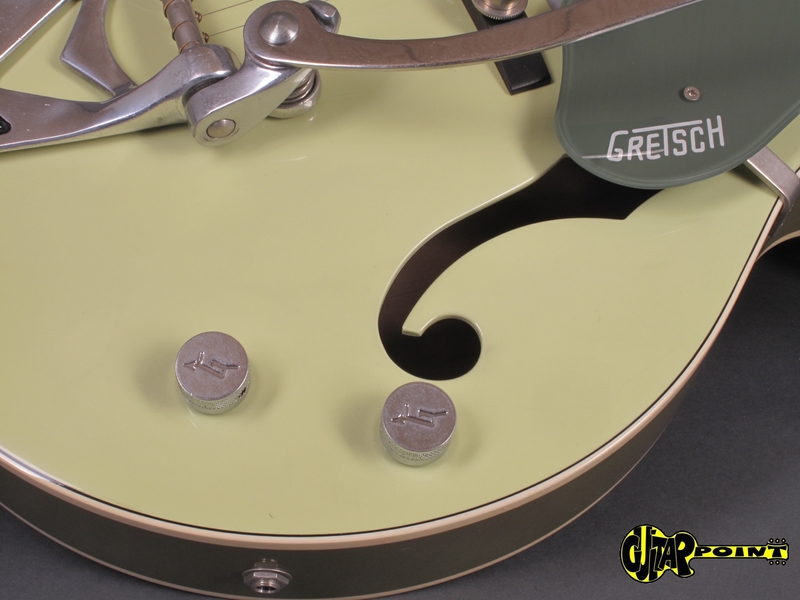 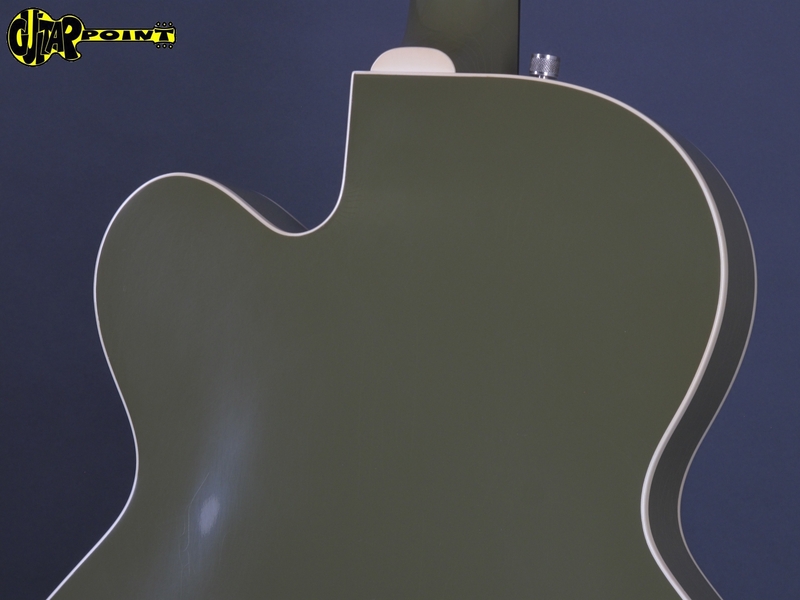 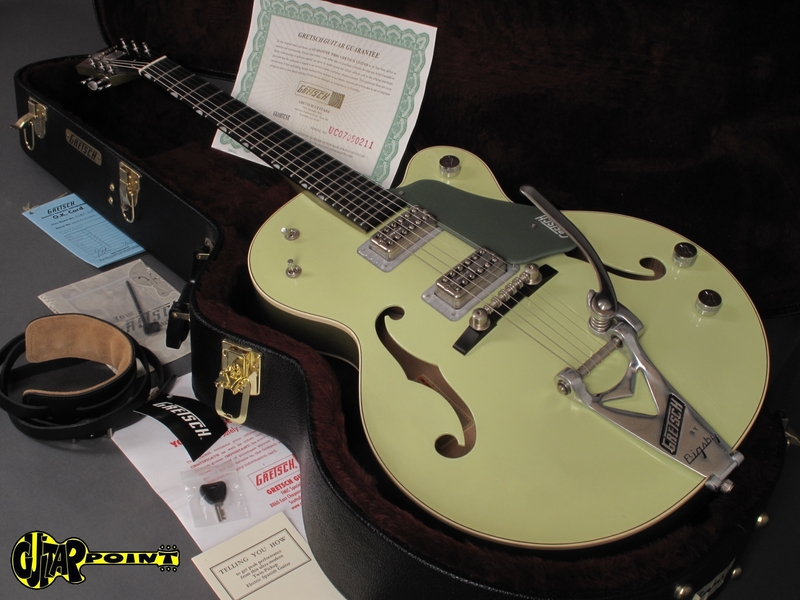 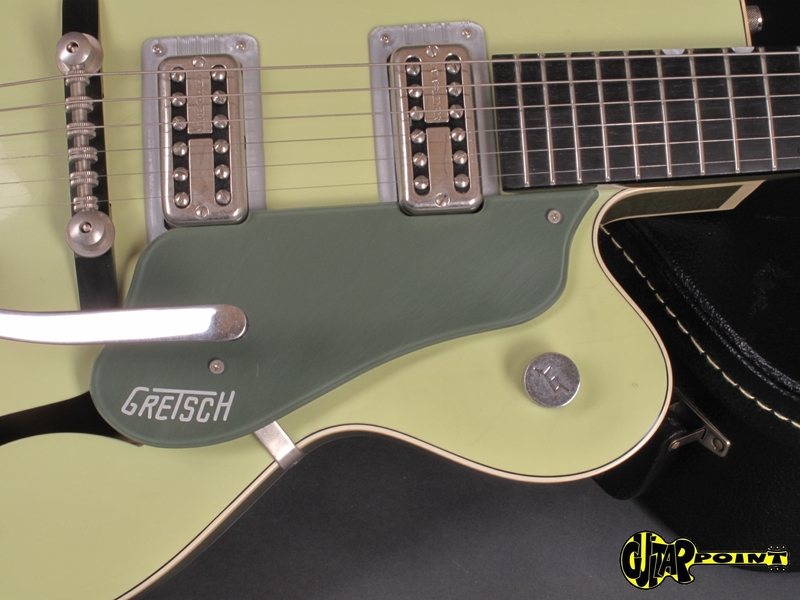 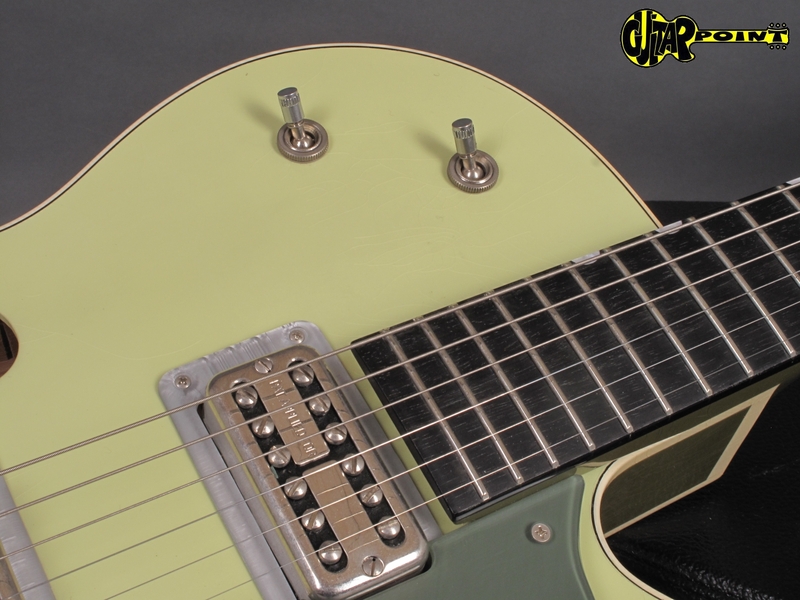 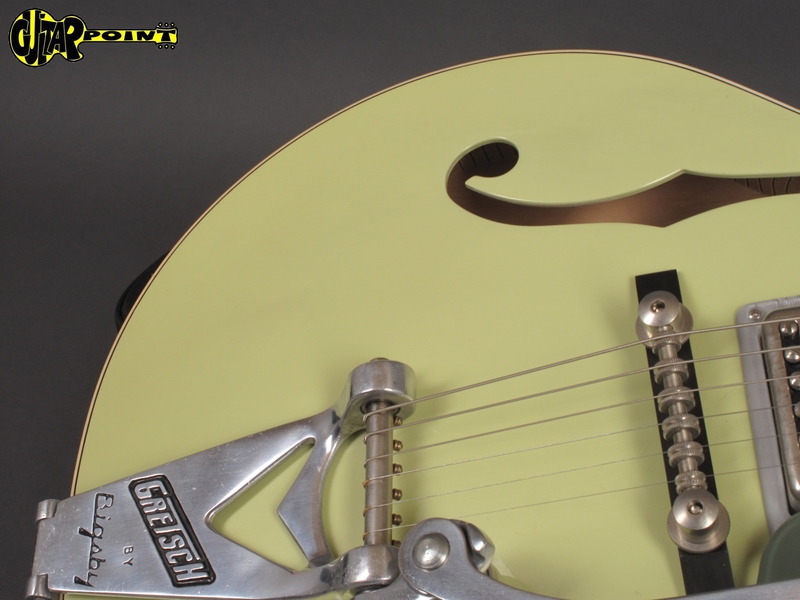 Limited Gretsch USA Masterbuilt G6118 TCST in Smoke Two-tone Green finish. 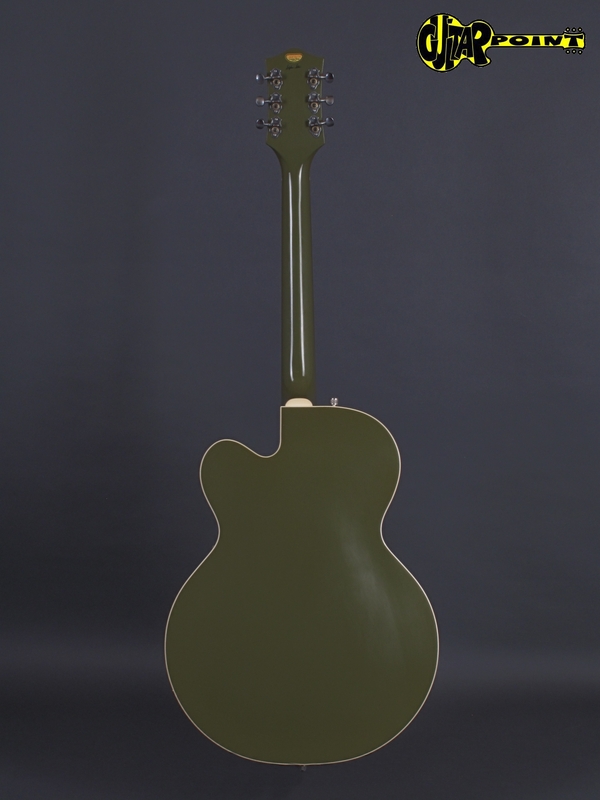 Handbuilt Custom Shop model, made in USA by Fender masterbuilder Stephen Stern. 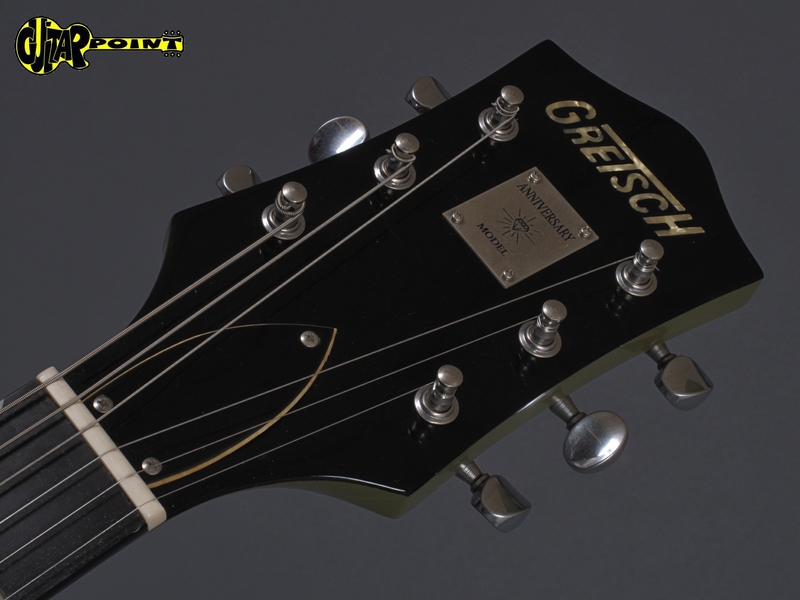 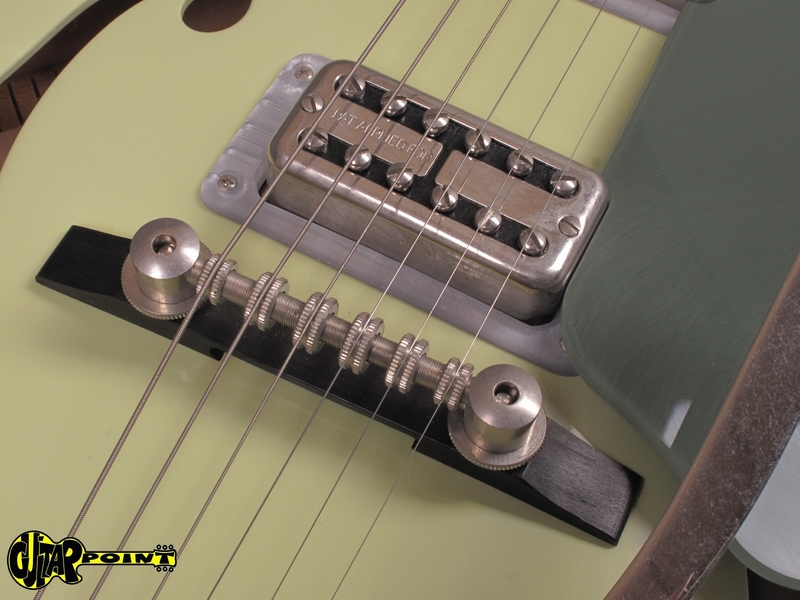 Beautiful handbuilt model of the G6118 Double Anniversary with Trestle-bracing, TV-Jones Pickups and nitro-finish. 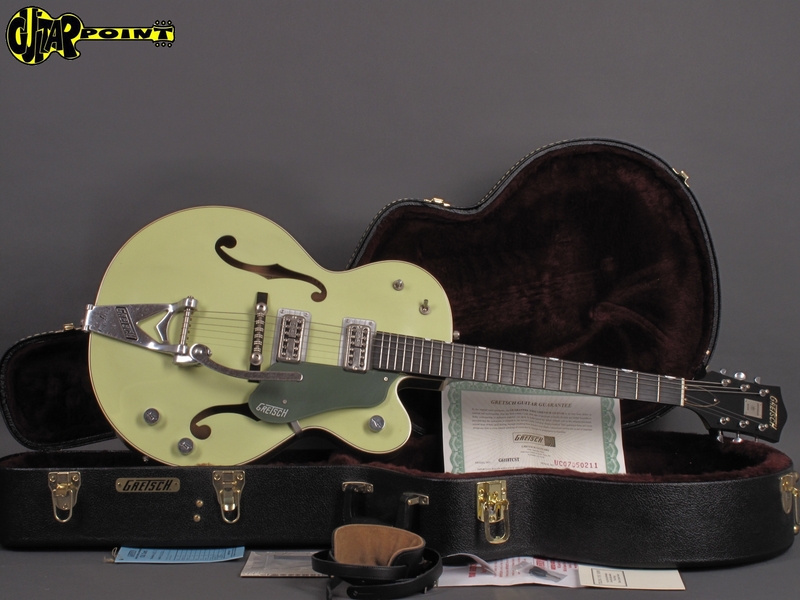 This guitar comes from a Collection and is in absolutely mint and unplayed condition including all paperwork, casecandy, COA and original Gretsch hardshell case.